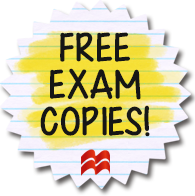 When Lizet—the daughter of Cuban immigrants and the first in her family to graduate from high school—secretly applies and is accepted to an ultra-elite college, her parents are furious at her decision to leave Miami. Just weeks before she’s set to start school, her parents divorce and her father sells her childhood home, leaving Lizet, her mother, and Leidy—Lizet’s older sister, a brand-new single mom—without a steady income and scrambling for a place to live. Amidst this turmoil, Lizet begins her first semester at Rawlings College, distracted by both the exciting and difficult moments of freshman year. But the privileged world of the campus feels utterly foreign, as does her new awareness of herself as a minority. Struggling both socially and academically, she returns to Miami for a surprise Thanksgiving visit, only to be overshadowed by the arrival of Ariel Hernandez, a young boy whose mother died fleeing with him from Cuba on a raft. The ensuing immigration battle puts Miami in a glaring spotlight, captivating the nation and entangling Lizet’s entire family, especially her mother. Pulled between life at college and the needs of those she loves, Lizet is faced with difficult decisions that will change her life forever. 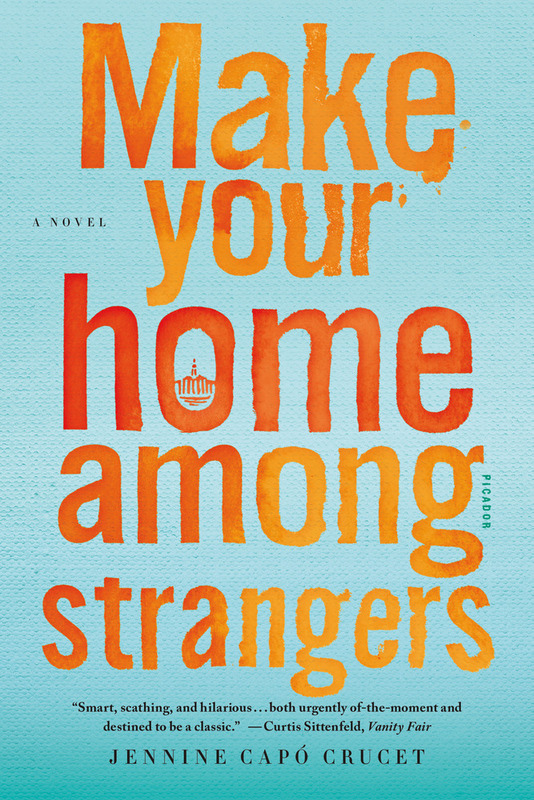 Urgent and mordantly funny, Make Your Home Among Strangers tells the moving story of a young woman torn between generational, cultural, and political forces; it’s the new story of what it means to be American today. Jennine Capó Crucet is the author of Make Your Home Among Strangers and a story collection, How to Leave Hialeah, winner of the Iowa Short Fiction Award, John Gardner Book Prize, and Devil’s Kitchen Reading Award. She was raised in Miami and is currently assistant professor of English and Ethnic Studies at the University of Nebraska-Lincoln. This entry was posted in American Experience, Current Topics, Diversity, Fiction and tagged 2016, 2017, 2018, 2019, American Experience, diversity, Fiction, jennine capo crucet, make your home among strangers on 10/19/2017 by macmillanacademic.